Topaz is a very popular gemstone belonging to the semiprecious gemstones category. 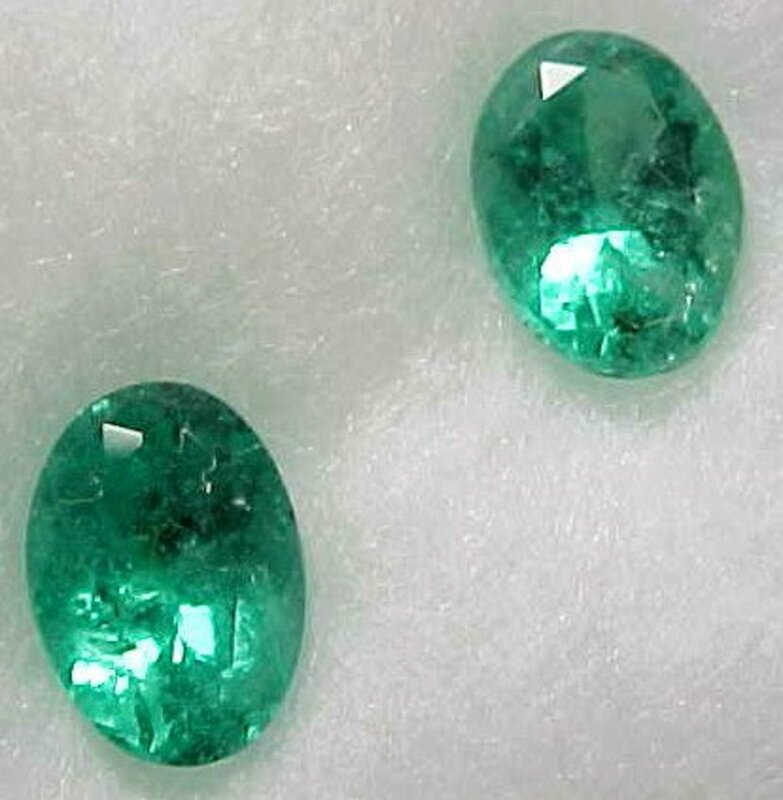 The name of this stone is believed to have come from either the Greek word topazos meaning green gemstone or the Sanskrit word tapas which means fire. Topaz stones are found in several colors out of which yellow, pink, blue and colorless are the most famous. White, Yellow and Blue Topaz are popular as stones for engagement rings. This gem is considered the representation of friendship and fidelity. All colors of Topaz are used in jewelry. Topaz looks beautiful in rings, bracelets, necklaces, and pendants. Topaz should preferably set in Gold and worn in a gold necklace or right index finger as ring for maximum benefits. The Yellow Topaz is a beautiful and powerful stone and best suited to those belonging to the Sun sign Gemini, Libra and Scorpio. This stone increases vitality, strengthen immune system and bring in good health to the wearer. It is also said to remove the negative feelings towards others and calm down temper. Topaz is the Wedding Anniversary Gemstone for the 4th and 19th year of marriage. The lustrous orange yellow to orange brown variety of topaz is popularly known as Imperial Topaz. Imperial topaz is the anniversary gemstone for the 23rd year of marriage. The blue topaz is the birthstone of the month December and the yellow topaz is the birthstone for the month of November. Yellow Topaz is also recommended gem for persons with birth number 1.Mystic topaz is the name associated with the colorless variety topaz with a thin coating given for achieving a rainbow effect and is not a naturally occurring topaz. Topaz is a very ancient gemstone and said to be one of the breastplate gemstones of the high priest mentioned in the book of exodus in the Holy Bible. During medieval period this gemstone was thought to heal physical and mental disorders as well as prevent death. The ancient Greeks believed that Topaz had the power to increase strength and had the power to make its wearer invisible at times of emergency. The topaz also is one of the gemstones which form the foundations of the twelve gates to the Holy City of the New Jerusalem. The Romans consider this stone as a representation of Planet Jupiter. 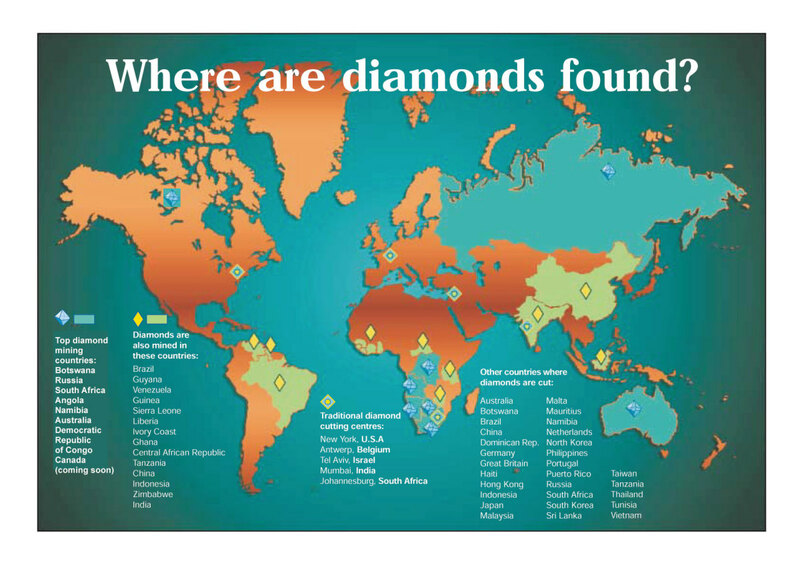 Important sources of topaz gem are in Russia, Germany, Siberia, Brazil, Sri Lanka, Africa and China, Japan, Pakistan, Myanmar, Nigeria, Australia, Mexico and in the United States. The Topaz gem is widely used for treatment of tension, blood pressure, depression, insomnia, thyroid, mental disorders, cough and cold, liver ailments, jaundice, nervous disorders, asthma, loss of appetite, indigestion etc. Topaz gemstone is said to stimulate the endocrine system. It assists in general tissue regeneration. Topaz is also used in the treatment of hemorrhages. 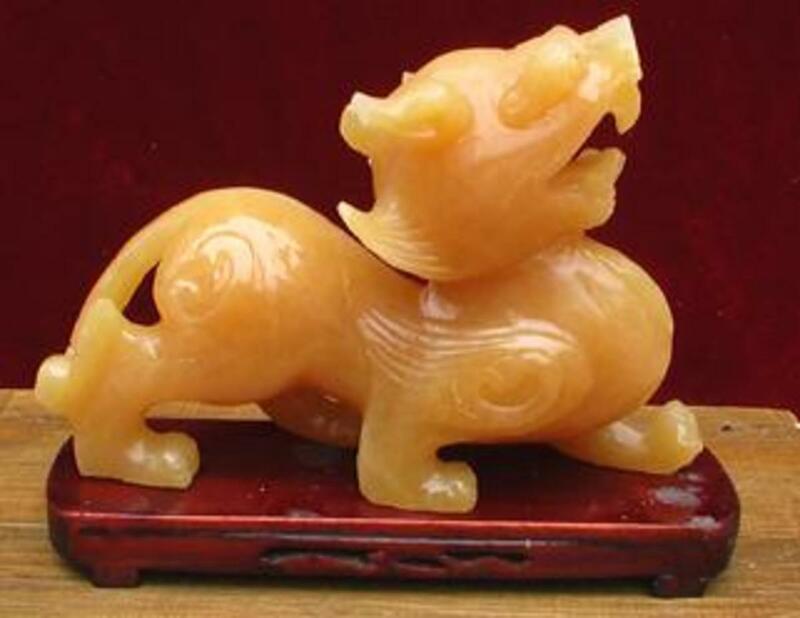 This stone is used as a protective amulet by travelers to remove obstacles talisman to ward of injuries by those who handle dangerous machines. The spouse of the wearer of this gem is said to remain faithful and loyal forever and bring real attachment or affinity between couples. The use of Yellow Topaz gem also reduces anger, increase happiness and enhances positions and prestige. This gem is also said to facilitate recovery of lost possessions. The wearer of this gem is said to become kindhearted, generous and wealthy by wearing it. 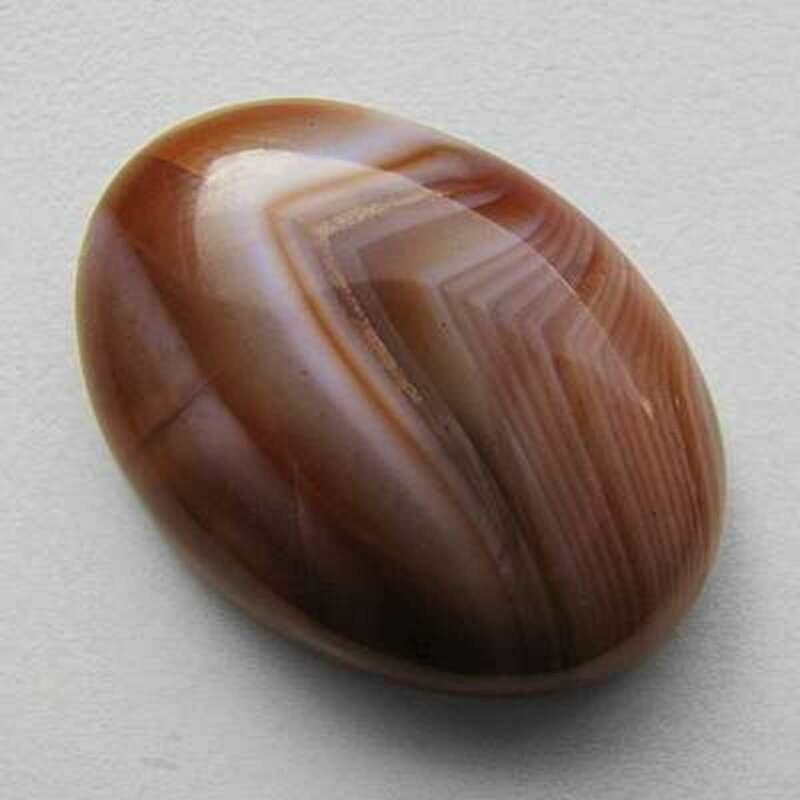 This stone can be worn by those who are troubled by bad dreams and nocturnal fears to have a sound and pleasant sleep. It is also said to shield from suicidal tendency, accidents, mental strain etc. Topaz also has made its name as a spiritual rejuvenation gemstone. It is also said that one could immerse his or her hand in boiling water after a topaz had been thrown into it and retract it again unharmed. But I have not dared to try it so far. Citrine , another semi precious gemstone which closely resembles this stone because of its color is sometimes passed on by merchants as Topaz. The Blue Topaz is very attractive and inexpensive gem. Blue topaz does occur naturally but most of the available blue topaz is the heat treated ones for color. The different hues of blue topaz stones are known by fancy names like London Blue Topaz, Swiss Blue Topaz, and Sky Blue Topaz etc. Same is the case with Pink Topaz which is rare in Occurrence. So most of them are also the heat treated from yellow or brownish material. 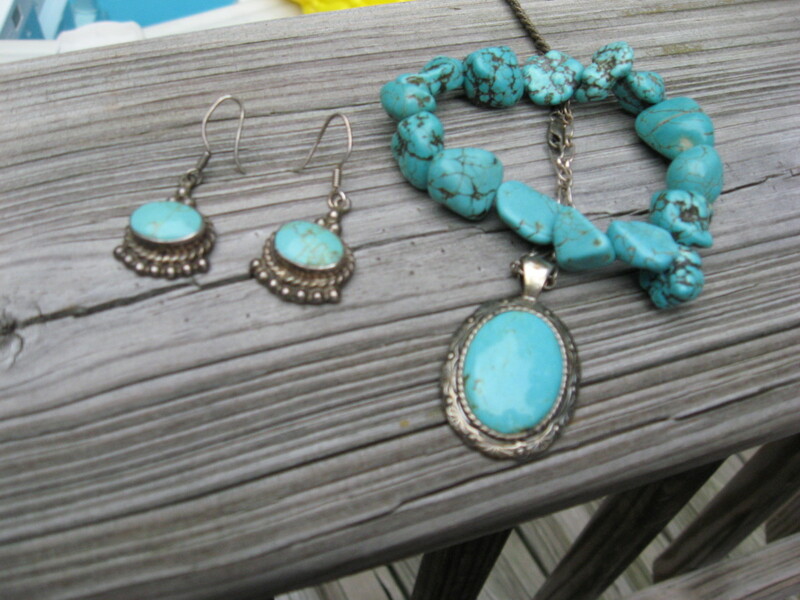 Whatever the color is they look wonderful on Jewelry. These gems should be handled with utmost care. It has to be stored in separate boxes to protect from scratches. This gem should also not be exposed to high temperatures because of its tendency to get pale in color. The best way to clean this gem is by cleaning it with warm soapy water. Topaz is such a unique and beautiful stone, especially since it comes in such a variety of colours. 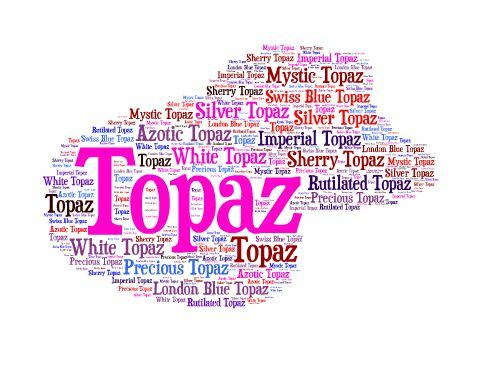 I love topaz, (all except white topaz), and especially enjoy London blue topaz. My birthstone is the topaz. For many years I thought that it only can in yellow. I didn't care for the color so I did without my birthstone for years. Then I discovered it came in blue. I had no idea it came in other colors. Great information, great research. Voted up and awesome. which day is good to wear Topaz &amp; any mantra s to chant for the same . Thanks for that explanation in the blog. 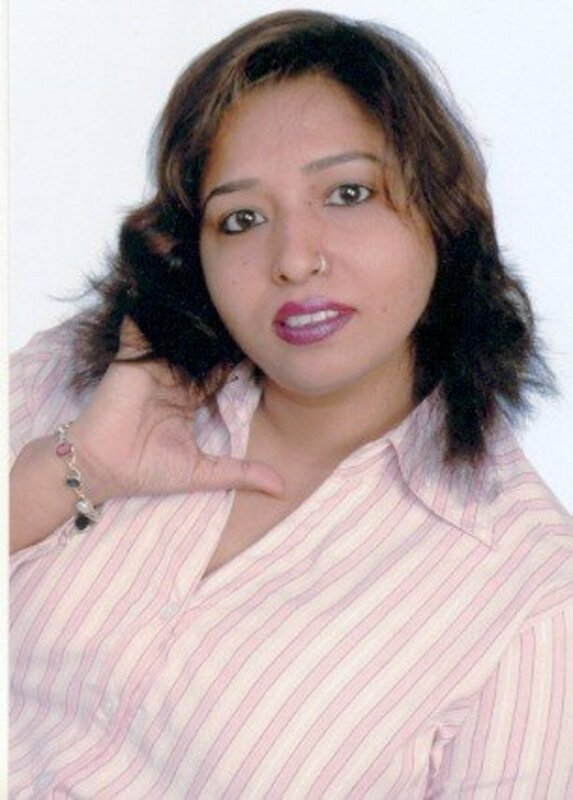 Anamika- Another great hub about Gemology. My mom said she will get a navaratna ring for me and I will wear it to keep my mom happy. Do you know if Navaratna rings are more beneficial than specific gem stones?